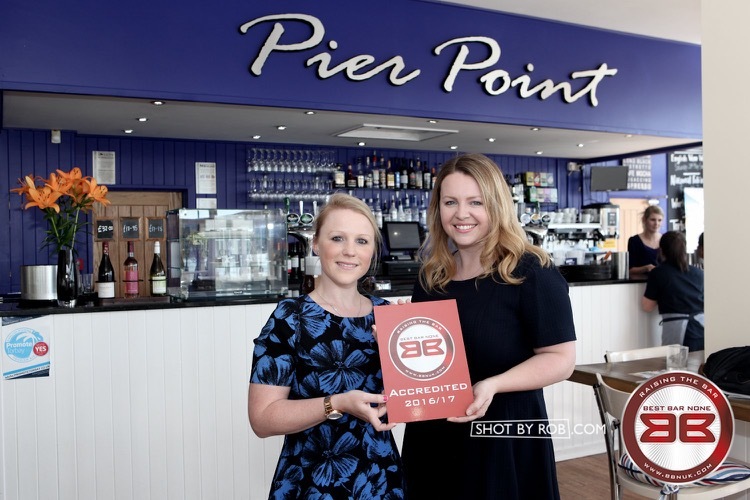 Two popular Torquay licensed premises operators Pier Point Restaurant and Prestige Cocktail Club have recently been awarded Best Bar None status. Both venues were recognised for their outstanding performance. 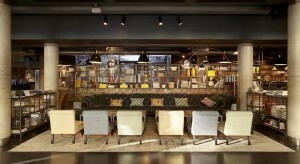 Join me, my camera and a host of celebrity guests at this year’s THT Supper Club on Tuesday 1 November. Now in its 16th year, The Supper Club has gone from strength to strength and has fantastic industry support, particularly from Ambassador, Michelin starred chef Angela Hartnett. 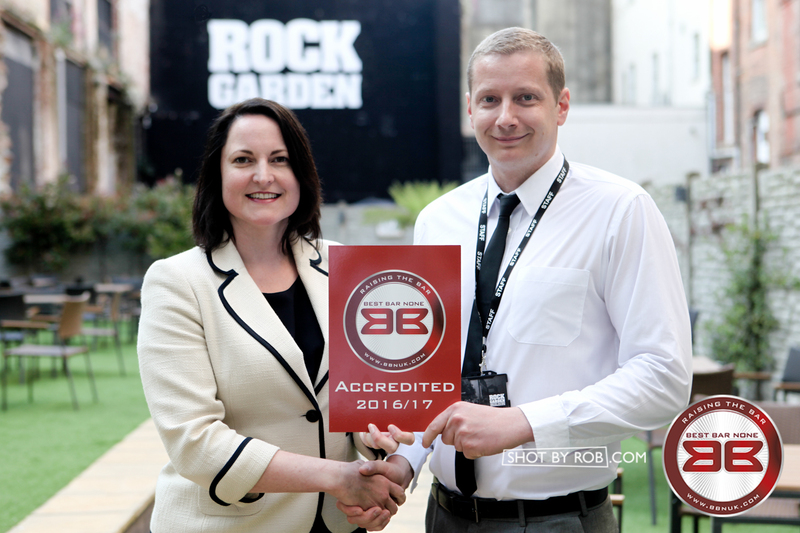 Torquay’s Rock Garden is the first venue to be awarded Best Bar None accreditation in the Torquay scheme. 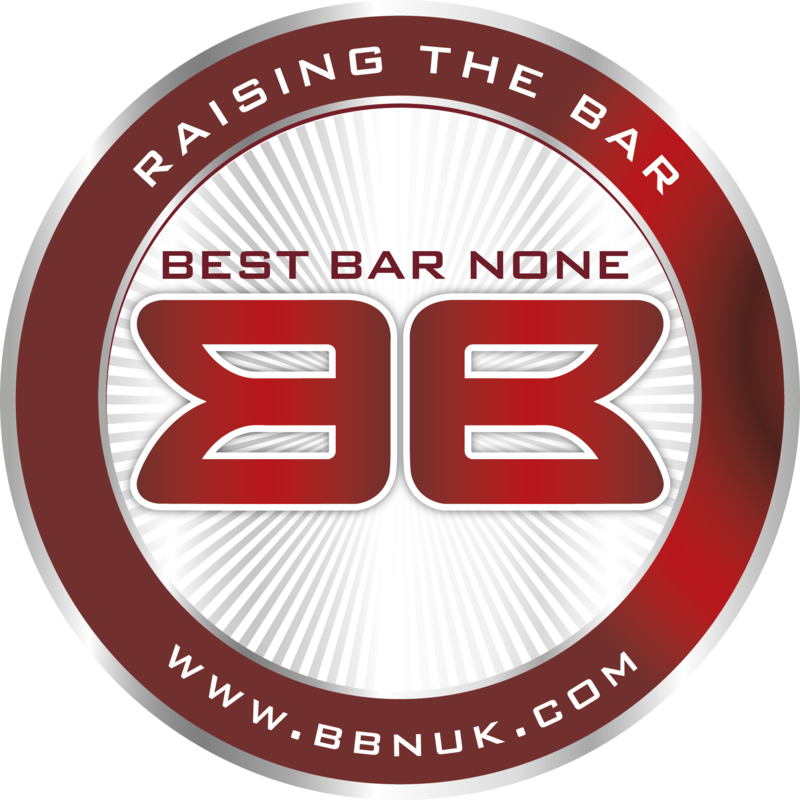 Supported by the Home Office Best Bar None is a nationwide scheme which promotes responsible management and operation of alcohol licensed premises. 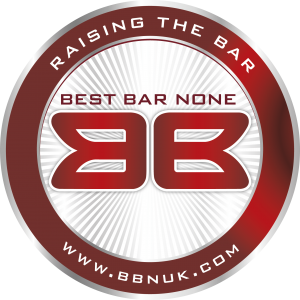 The aim of Best Bar None in Torquay is to reduce alcohol-related crime, antisocial behaviour and increase business, through the delivery of education, training and the promotion of best practice, to broaden the appeal of Torquay – more especially the evening and night-time economy. 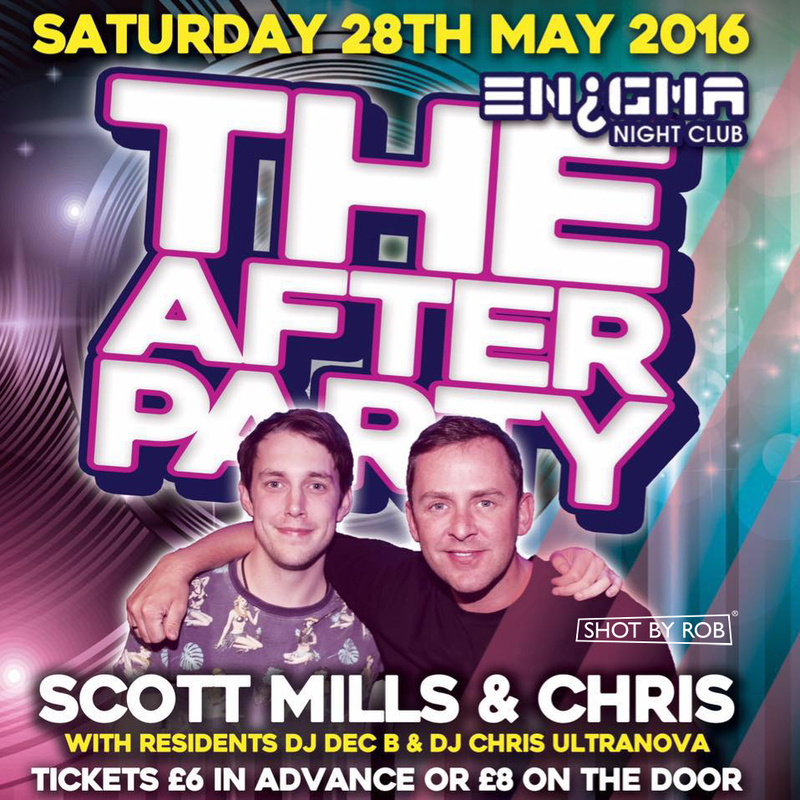 DJs Scott Mills and Chris Stark will be in Enigma nightclub, Newton Abbot on Saturday 28 May. The stars of Radio 1’s afternoon show will be in Enigma after their appearance at The Big Weekend which takes place at Powderham Castle. Have you been Spotted by Rob? 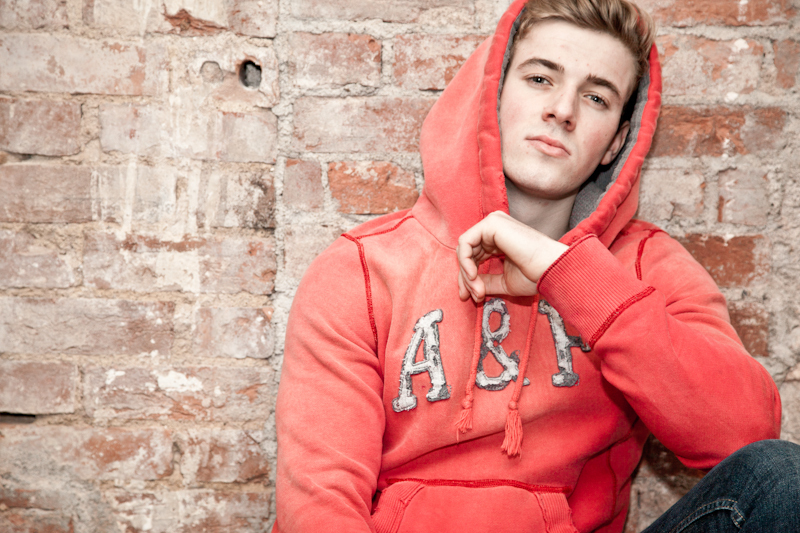 In the studio or on location, I’m always on the look out for models, athletes, dancers and every-day individuals. 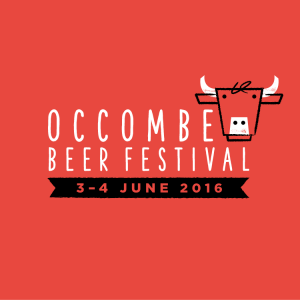 Organisers of this year’s Occombe Beer Festival have revealed the line-up for the two day festival and this year is set to be one of the most exciting yet with Glastonbury favourites Wille and the Bandits and indie band Silent Alarm in the headline slots. 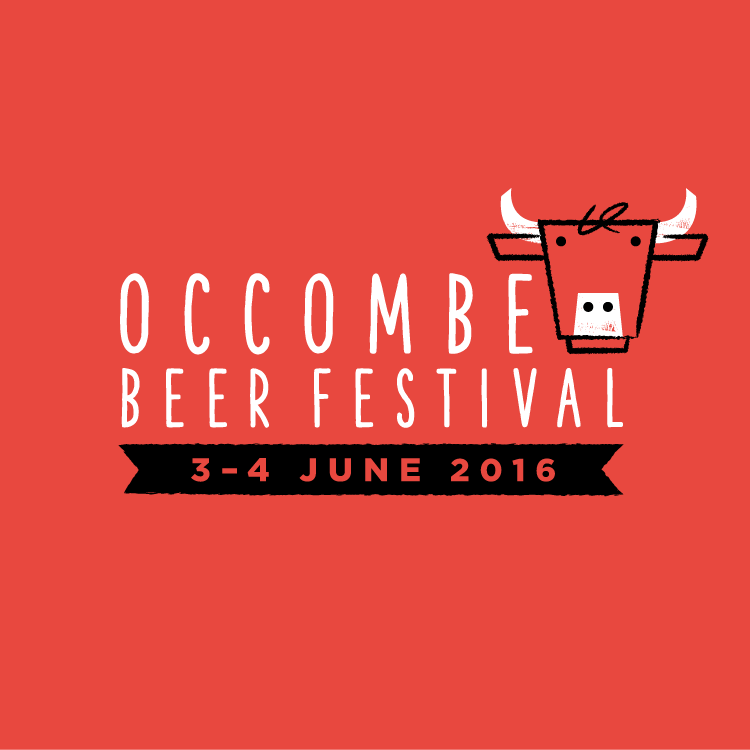 Taking place on Friday 3rd and Saturday 4th June, the event will be jam-packed with foot-stomping music, superb beer and great food. WIN a pet photo shoot and canvas worth £100! Win a pet photo shoot in my Torquay studio including a beautifully printed canvas print worth over £100! Simply share my Facebook post and comment telling me what it is about your pet’s personality that is so unique. You can include a photo, too. 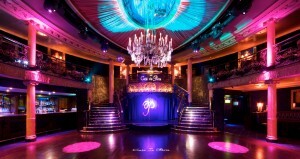 The winner will be announced on Sunday 3 April. 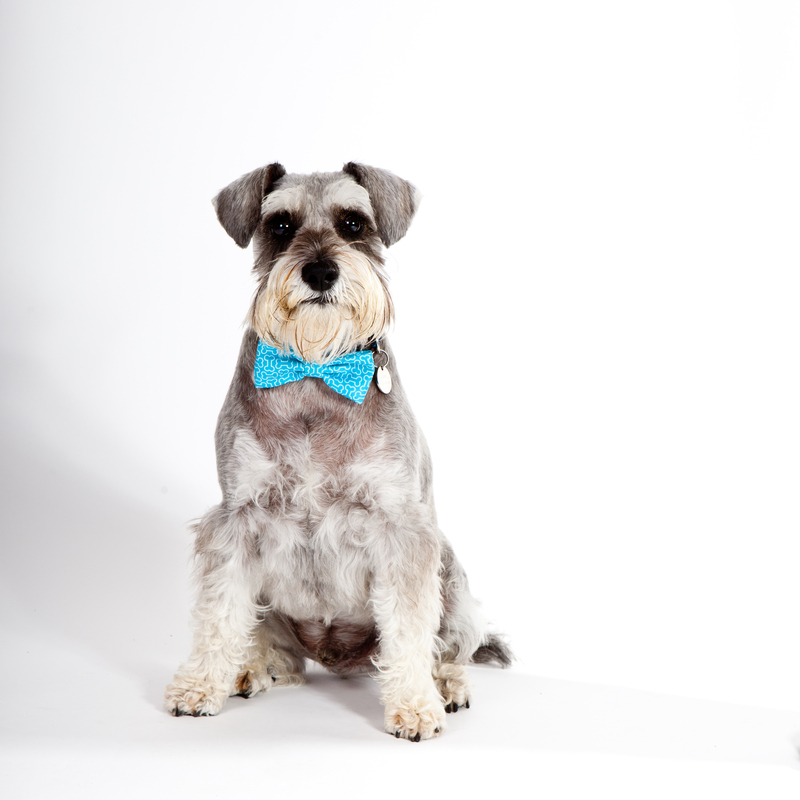 A studio sitting lasts for an hour where I will capture your pet’s personality, ensuring their true character shines through so you have a memento to cherish forever. Congratulations to Abbie Wills and Paddy on winning the photo shoot and canvas. Email studio@shotbyrob.com to claim your prize. I’ll be running the competition again soon so if you didn’t win this time you may enter again.